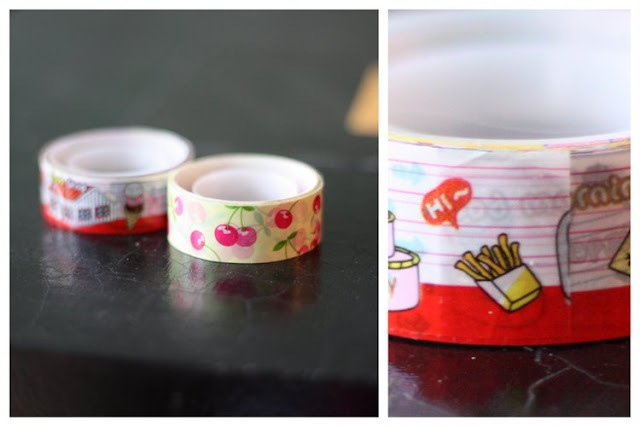 I found some really cute tape while I was walking around Ottawa this weekend. These were found from a store called the Papery and it's located in the Glebe. Don't let the website fool you, the shop is adorable. The site does not do it justice.